Do I need the TEP if I plan on driving from Matsuyama to Fukuyama across the Shimanami Kaido? TEP covers all expressways in mainland Japan with ETC gates. Whether you need TEP or not depends on your exact route, preferences, etc. You can also contact us by email and we can try to answer your questions better within 24 hours (business days). Hi, if I drive from Fuji mountain -shirakawago-shinbokata ropeway-takayama- ainokura-Nagoya-Kyoto-osaka,do you advise me to get ETC? Whether you need an ETC card or not depends on your exact route, preferences, convenience, etc. You can also contact us by email and we can try to answer your questions better within 24 hours (business days). Hi Ausane. 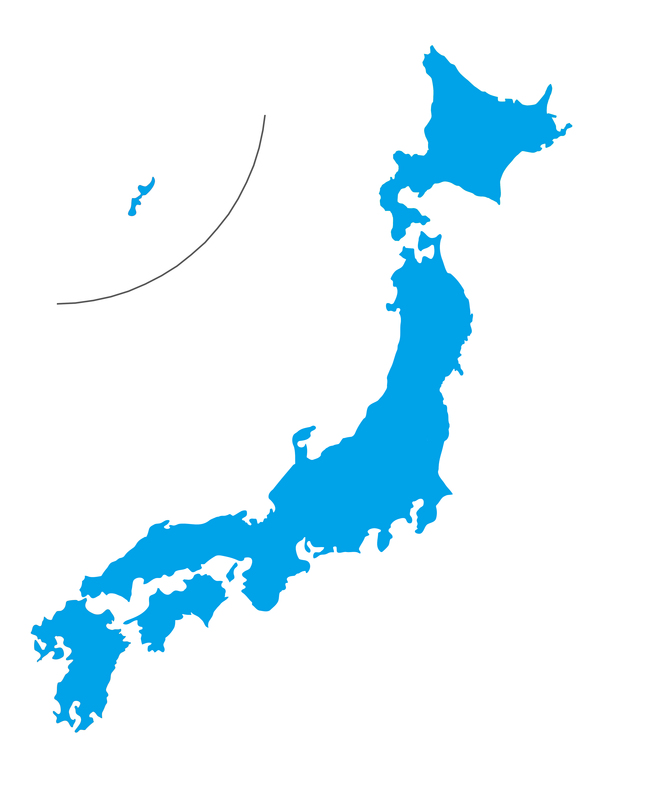 TEP covers all of Japan, so it will certainly be enough from NGO to Takayama and Shirakawago. Hope this helps! Thank you so much for Your reply . If I go to Takayama and Shirakawago TEP or ETC unlimited which one is better or more advantage?Or the same? 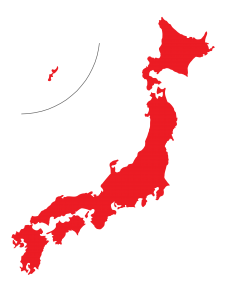 Both TEP and the ETC unlimited pass cover all expressways in Japan. The difference is that TEP is cheaper since it comes in a plan. can i do when i pick up car at Narita. Hi Premmika Vesvijak. There are 2 post offices in Narita Airport that you can choose from to pick up your TEP (ETC card) package when you make your reservation. Please check your arrival terminal before selecting! Hi Yongyut Siawsolit. Please contact us via the Inquiry Form on our website or at rc-cs@coo.ne.jp for support help. Thanks! Hi, I plan to visit Kyushu (Fukuoka,Oita,Kumamoto,Nagasaki) for about 5 days in June. 1. May I know which is the pass should I get? Is it KEP pass? 2. How do I get the pass? can I booked via the website or need to call the car rental company? Hi, James. 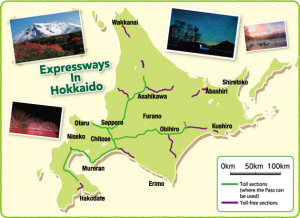 The Kyushu Expressway Pass (KEP) is suitable for Kyushu travel, but please do not that there are some expressways not covered by KEP! For reserving the pass, you can book it through ToCoo’s KEP Plan by clicking the link below the KEP section of the post above.